We offer the best deal in town on used books! Please check out our table inside the library for used books of all kinds. 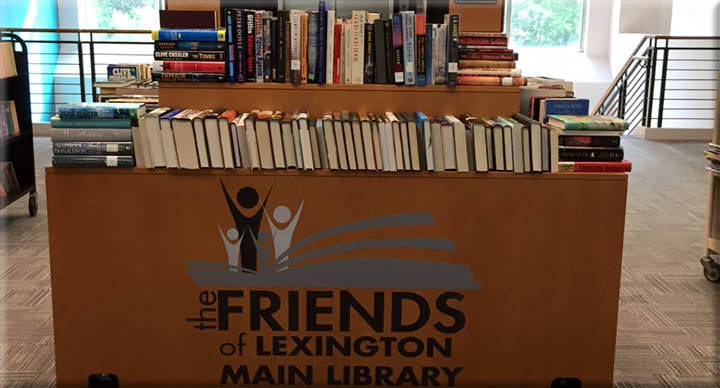 We accept donations of used books, CDs, and movies. Please take your donated items to one of the librarians at the front desk. Tax forms are available. *Prices are subject to change and may vary depending on the book. Come by often because while the books may not be new, the selection always is! Contact Marlena White at (803) 261-8697 for further information.